RESTORING THE JOURNEY OF SOULS: AN INSTRUMENT AT A TIME. Taking an endless audio flight to several destinations, Shannon Harris’ “Audio Urbanology: The Art of Audio Truism” becomes available August 21st. Six years in the making, this album celebrates and transforms Harris’ African roots and Latin/Asian/Middle Eastern influences into an alluring aural narrative. Weaving sultry vocals and live instrumentation together, this critically acclaimed project also features colorful, esoteric artwork, that is sure to take you on a symphony orchestrated, fantasy filled trip around the globe. Presenting six dialects from four different continents, Harris’ second album truly sets a new standard for the definition of ‘world’ in music. “Audio Urbanology” draws upon the production styles of Quincy Jones, Sergio Mendes, Nitin Sawhney, Stevie Wonder, Hugh Masekela, Curtis Mayfield, Fela Kuti, Tinariwen, A R Rahman, and Sun Ra to name a few. “Destiny Arises” features exotic french poetry by Alia Ammar who appeared on Lil Louis’ multiplatinum dance single, “French Kiss”. 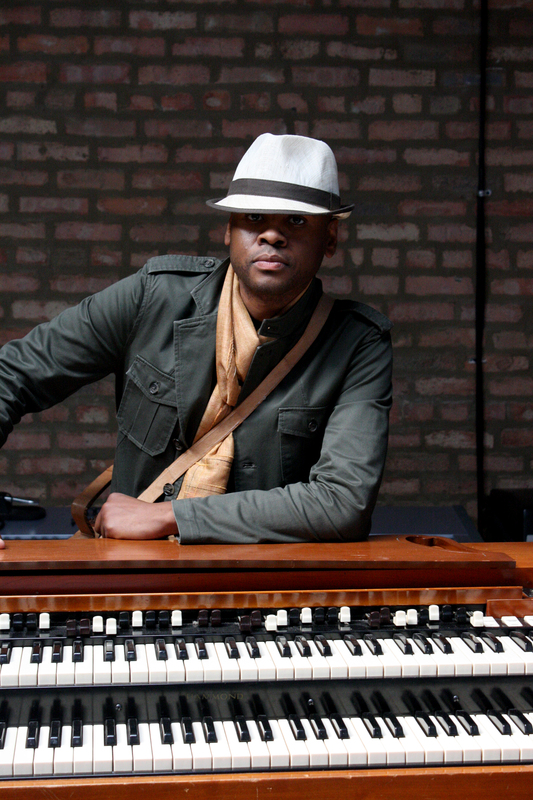 The albums main Bassist/Guitarist Junius Paul, has shared the stage with Wynton Marsalis, Donald Byrd, Fred Anderson, Chico DeBarge, Eric Roberson, and KRS-One to name a few. “Leroy B-Boy” debuts Afro-beat trumpets by Corey Wilkes whose performance credits are with Roy Hargrove, Ledisi, Soulive, Meshell Ndegeocello and is also featured on numerous tracks on Hidden Beach’s Unwrapped Vol 4. Vocalist Avery R. Young also appearing on “Leroy B-Boy” and “A Woman Feeds the World” has toured with Roy Ayers, Mos Def, Les Nubians, and Jill Scott. “Spirits of the Black Experience” and “Viva A Vida Como Se Nao Hauvesse Amanha” features piano and organ by Justin Dillard, who has jammed with jazz legends like McCoy Tyner, Branford Marsalis, Ornette Coleman, and Herbie Hancock. Reflecting a World Wide Web of artistry with over 28 musicians and 2 visual illustrators, Shannon Harris’ “Audio Urbanology” seeks to introduce to the universe; organic grooves with a meaningful edge. Available on CD, limited MP3, limited edition vinyl singles and 24 bit FLAC files.